Made from the original plantings in 1983 and 1986. 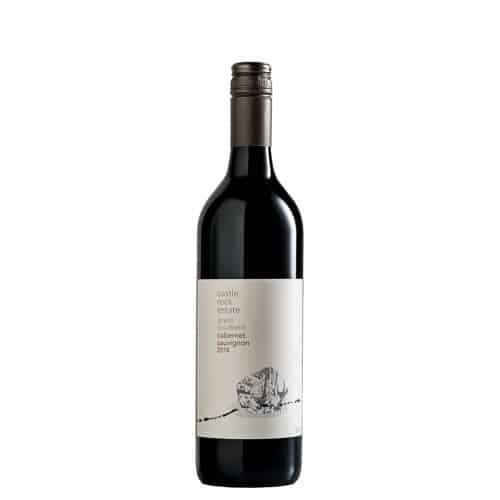 Matured in French oak Barriques for 17 months this wine highlights Cabernet from the Great Southern off mature vines. Blackberry fruit characters fill the front palate, providing richness and generosity. The mid palate has depth and intensity with great balance between the fruit characters and a firm tannin structure. The subtle tobacco notes and cedary French oak are just perceivable, yet add layers to the palate and are integrated harmoniously. The finish is long and fine thanks to great balance between the tannin backbone and fine acidity.